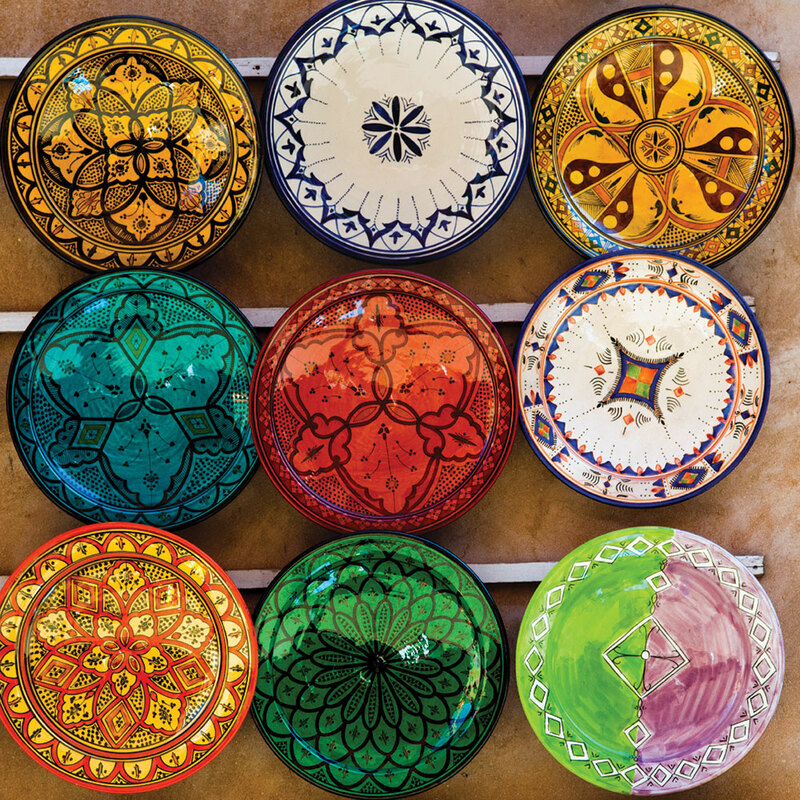 Do you want to get the hottest information, competitions and absolute best bits from Morocco? Then join our mailing list and you’ll receive all this and more to your inbox, absolutely free. You can opt out at any time and we never pass on your details to anyone else. Enter your details below!